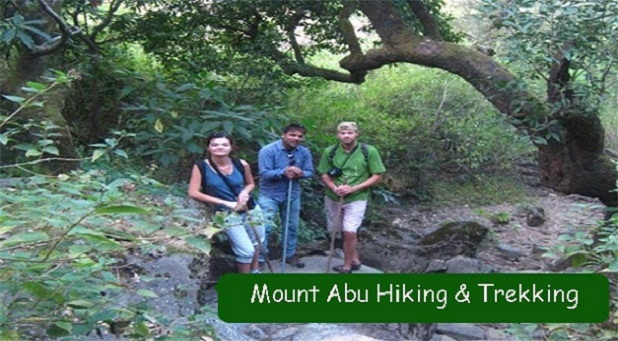 WELCOME TO HIKING & TREKKING COMPANY MOUNT ABU . 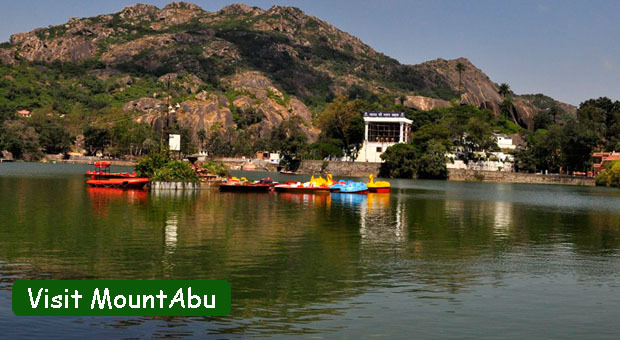 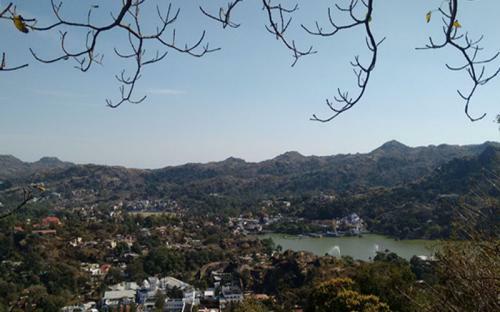 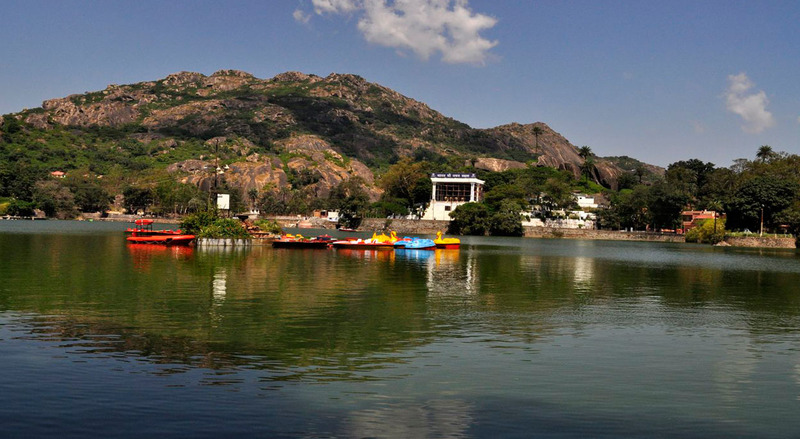 Mount abu is Rajasthan’s only hill station situated amongst lush green forests on a mountain top at the south western end of the Aravali Hills. 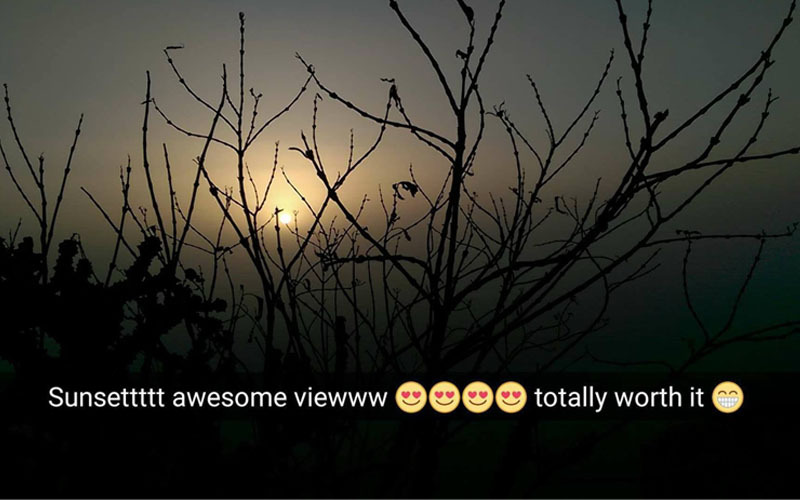 The town is surrounded by a rich density of flora and fauna as it is home to the 289-kilometer Mt Abu Wildlife Sanctuary which extends over most of the mountain from an altitude of 300 meters upwards. 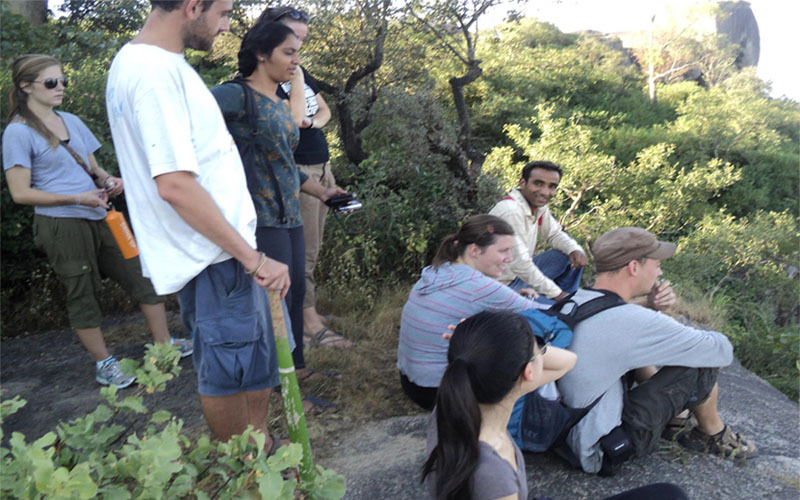 Most of the plants in the forest are used for their medicinal properties by locals and hermits for the production of Ayurvedic medicine. 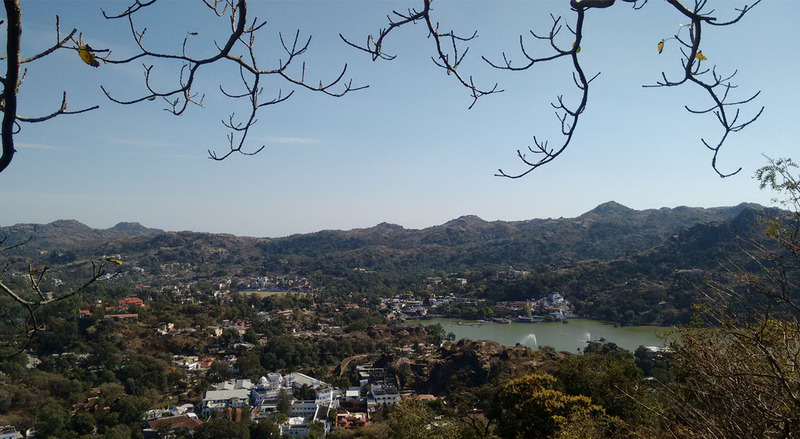 Trekking mount abu gives us a break from our ordinary routine and a chance to reconnect with the natural world and ourselves. Hiking and trekking mount abu or adventure activities can be a time to let your mind soar and contemplate the most difficult problems and abstract ideas. 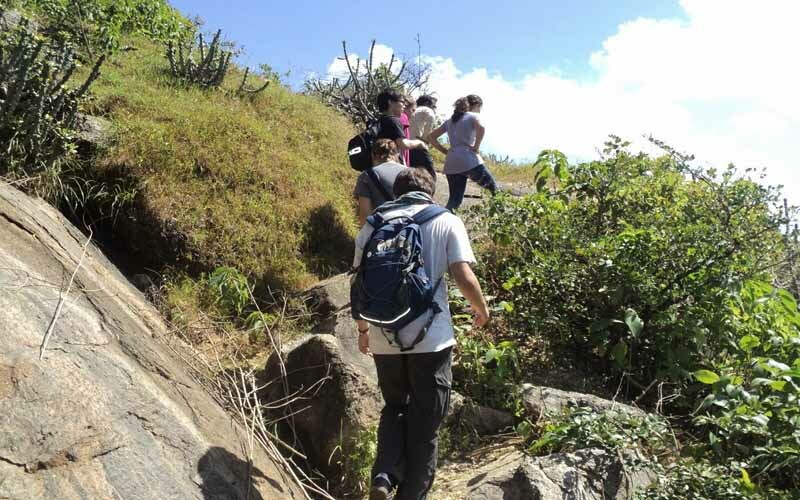 Hiking gives us a chance to leave our mechanized way of life behind for awhile at least and to begin reclaiming our soul's heritage. 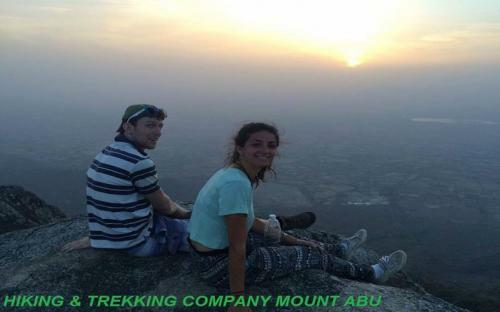 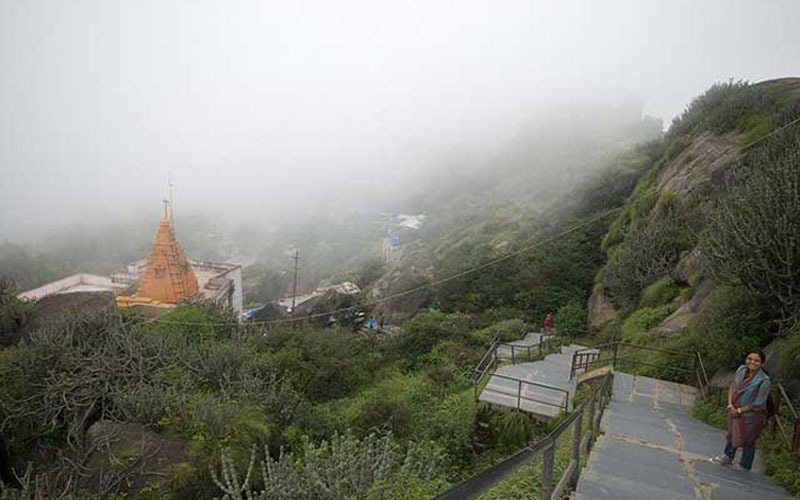 While you are at mount abu trekking and enjoying nature you may from time to time feel a presence that communicates with you through the natural beauty , calmness and tranquility of your surroundings. 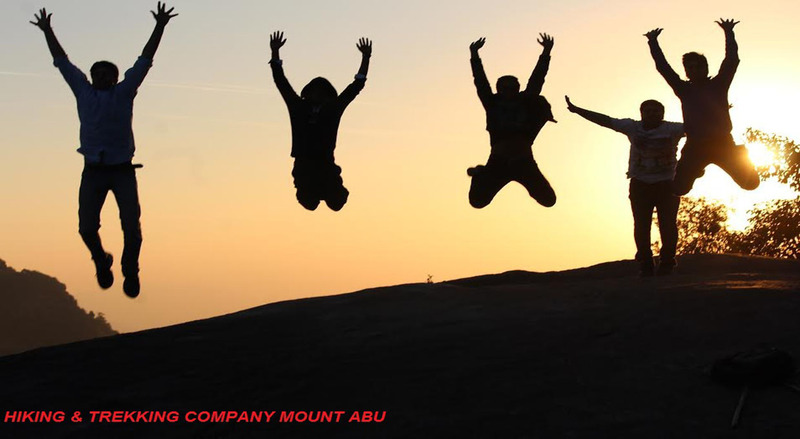 That presence is your higher self or the deeper, more enduring part of you. 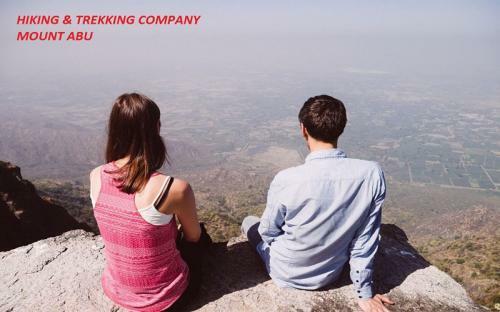 Learn to listen to it. 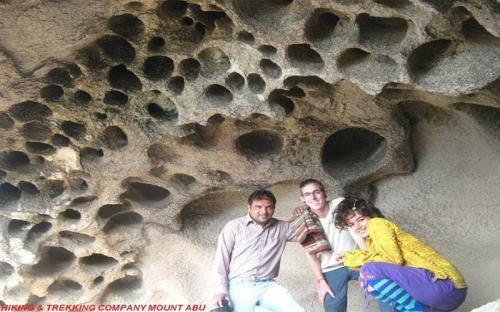 It often comes to us as a few moments of wonder while we are observing the magnificence of nature beauty.. Our company is a group of professionals trekking guides and mountaineers, engaged in serving our clients well, offering them utmost satisfaction, ( Hiking- trekking and computer seems like two entirely different worlds,but the internet connect outdoor fanatics everyday, outdoor and technology together provide a user best experience at mount abu trekking with company. Hiking and trekking isn’t just a hobby it’s a lifestyle too). 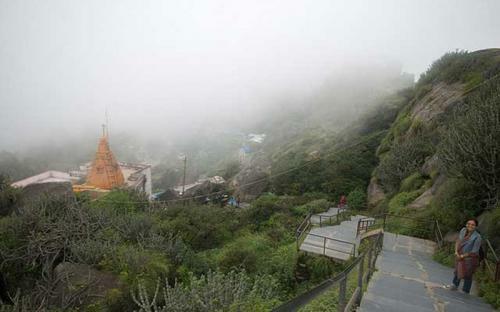 the mystical & magical place we live in.